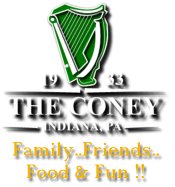 The Coney, Indiana, Pennsylvania, great food, drinks,family,friends and fun! 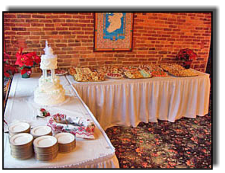 Why do people from other towns and County's book their Banquets, Party's and Special Events at The Coney ?? 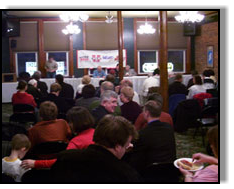 Well...if you don't know...it must be because you've never been to a Catered event here ! 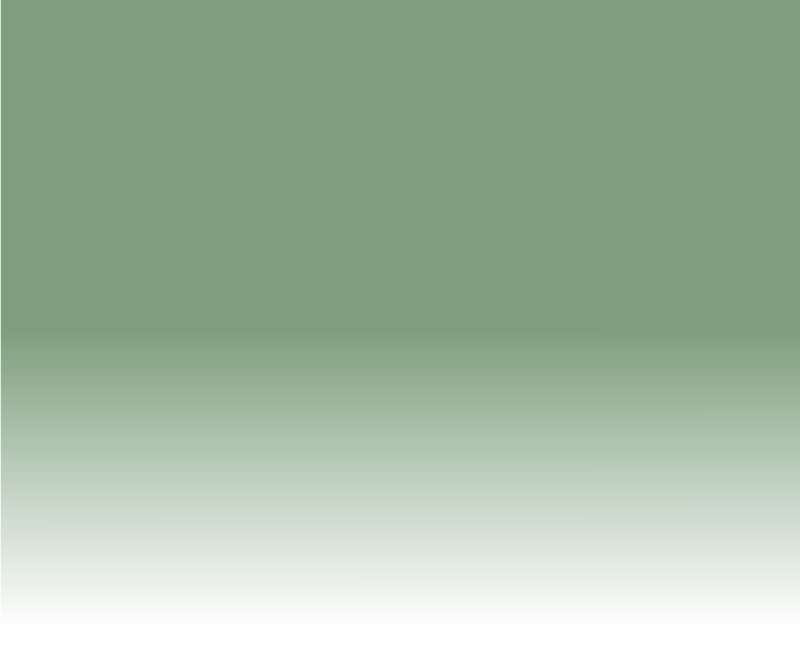 If you had been...you'd understand. We really do take a lot of pride in the preparation and execution of our catered events. 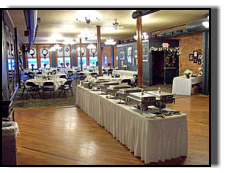 From Banquets, Receptions, Reunions, Private Parties, Corporate Functions or ANY special event where QUALITY food, pleasing accommodations and ATTENTION TO DETAIL is a must........ we can handle YOUR function...any size, from 20 to over 200 guests in our new 6000 sq. ft. facility we call.... "Upstairs" at The Coney . We can prepare everything from sandwich and appetizer trays, to buffets and full sit-down dinners with soup, salad, entrees and desserts. 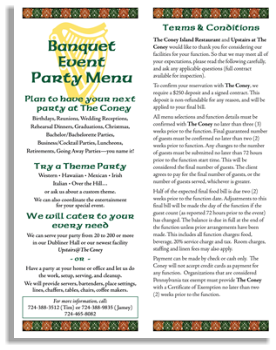 We will cater to your every need For your next party... think The Coney ! 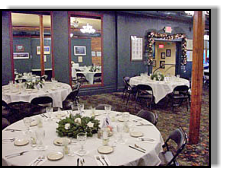 Birthday, Reunions, Wedding Receptions, Rehearsal Dinners, Graduation, Christmas, Business/Cocktail, Luncheons, Retirement, Going Away...Luncheon/Dinner Meetings for small and large groups "Upstairs" or in our Dubliner Hall . You will NOT be disappointed ! Our expert staff knows EXACTLY what to do...and we have many glowing references ! 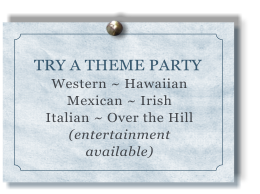 Or, if you prefer to have a party at your home or office, let us do all the work, setup, serving, and even cleanup. Your Peace Of Mind...is a PHONE CALL AWAY !